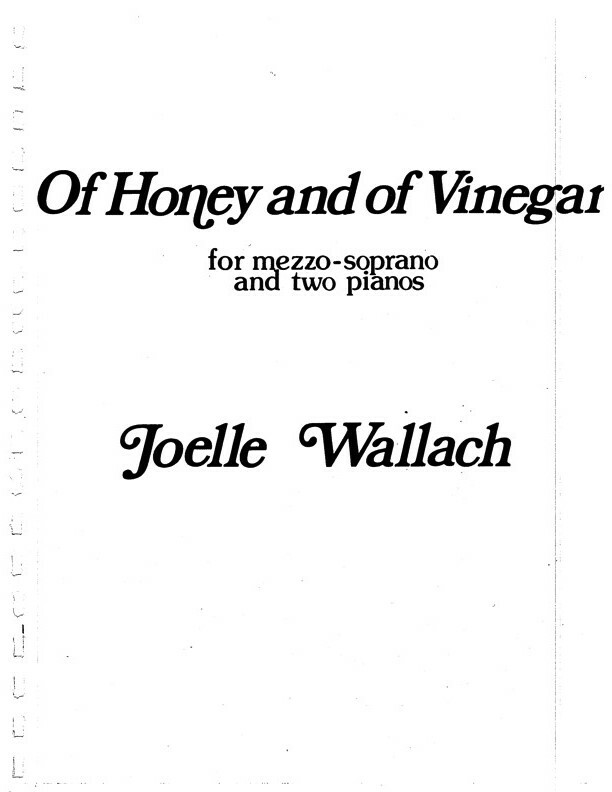 OF Honey and Of Vinegar is a setting, for mezzo-soprano and two pianos, of four poems by Emily Dickinson, all related to the sweetness and bitterness of persuasion and seduction (all without evident sexual context). 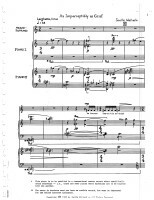 The composer’s challenge to the performers is an unusual tripartite chamber relationship. 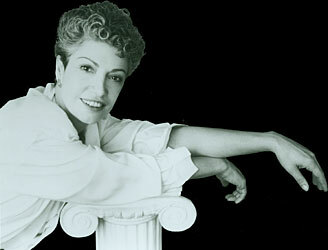 Duo pianists are accustomed to accommodating one another in one way; and a pianist accompanying a singer in another. Here both types of personal dynamic must be simultaneous. There are thus four permutations of musical interrelationship rather than one: the two pianists to one another, each to the singer, and the chamber ensemble as a whole. The first poem explores this difficulty directly. 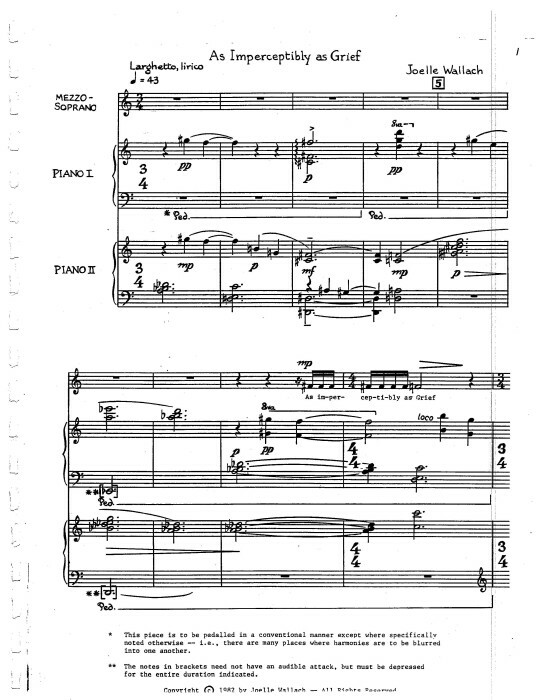 Setting the surrealistically pastoral poem in a manner reminiscent of some of the Faure songs, the pianos play a long, continuously repeated melody. The voice serves almost as commentary. The second poem is ironic, a somewhat ribald and disrespectful look at the strictures of conventional religion and the gentle persuasiveness of song. Peculiar, perhaps sacrilegious, musical quotes (from hymns, cowboy songs, Christmas carols and Civil War soldier’s songs – all of which Dickinson might have heard) appear, almost competitively, in each piano while the voice builds dramatically. 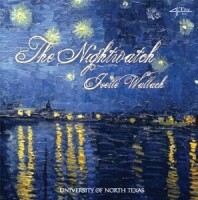 The song meets the poem’s irony with its own wry humor: a quirky use of tonality with some unexpected twists and turns. 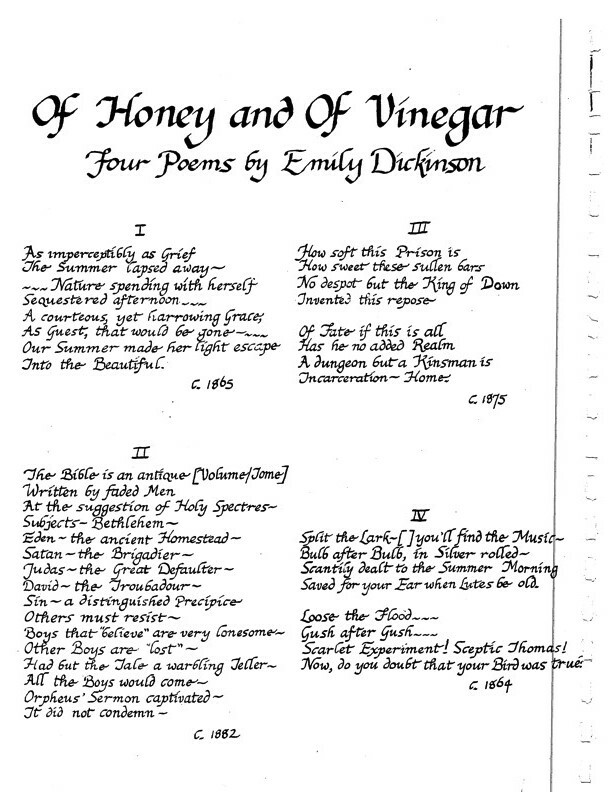 The third song, like the poem it sets, is the bitterest of the lot; and the fourth shows life wringing art from the artist, brutally squeezing works from a pained and unwilling source.